Book subscription services have been the talk of the town for forever, or at least since 2007 with the founding of BookSwim. BookSwim was one of the first companies to be hailed a "Netflix for books," providing an unlimited supply of paperback and hardcover books to customers on a monthly subscription basis. With plans beginning at $9.99 USD a month, readers could add books to their Rental Pool, and as soon as they returned one, the next book would ship out. BookSwim has since gone out of business, possibly due to a rise in ebook popularity at around the same time. The premise of signing up to gain unlimited access to a collection of books is not a new concept. Libraries provide just that (for free), and have been doing so successfully for thousands of years. However, the thing that gets people excited about book subscriptions is that books can be delivered straight to your door (or device), and in many cases as frequently as you want, which eliminates the need to go out and buy new books yourself. Subscription services also help people discover new movies, books, recipes, etc. that they would otherwise not come across in their normal day-to-day lives. Oyster was one of the first companies to provide subscribers with unlimited access to digital books. 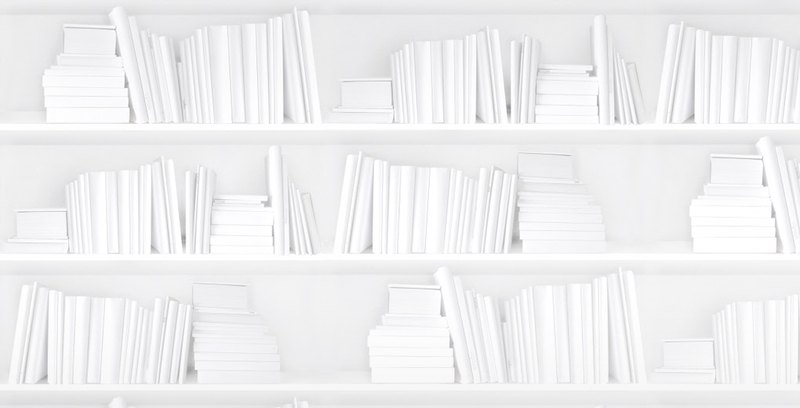 Launching in 2013, Oyster offered unlimited access to thousands of books at $9.95 USD a month. It was the first subscription service to sign on one of the "big five" publishers at the time: HarperCollins. However, in 2015, Oyster announced plans to sunset the company after it was bought by Google. This news launched speculation that Google was entering the book subscription market itself. In our most recent podcast on book piracy, we discussed a Digimarc-sponsored report by Nielsen called Inside the Mind of a Book Pirate. The study found that the top three reasons people download illegal ebooks from torrent sites are because it's "convenient/easy" (58%), free/cheap (51%), and because "ebooks are not available from online retailers" (38%). This suggests that publishers and retailers should work on making book-buying the easier option and increase availability to combat piracy. We also mentioned in our podcast episode that if you provide readers with the content they want to read on the platform they want to read it on at a price they are willing to pay, piracy rates have been proven to decrease. By restricting content to specific platforms and devices, or by only releasing to specific markets, your books are more likely to be pirated. Unlimited subscription services for digital books help make book content more accessible and readily available to readers. Below we have listed the services available to Canadian readers that we discussed in our podcast. All prices are in CAD, unless otherwise indicated, and all of these services (except for OverDrive, which is free) offer a 30-day free trial. OverDrive provides access to millions of ebooks and audiobooks to patrons of more than 40,000 libraries. It's completely free and available on any device on which the OverDrive app (Libby) can be installed. All you need is a library card! The only caveat is that once the borrowing period is up, your book disappears from the app and goes to the next person who has requested that title. If you want to download it again, you will need to wait in the queue. For $9.99 per month, Kindle Unlimited provides access to more than 1 million titles and thousands of audiobooks on any device that can install the Kindle app. In order to make your book available on Kindle Unlimited, you must be enrolled in Kindle Direct Publishing (KDP) Select. For $8.99 USD per month, Scribd provides access to an unlimited number of ebooks, audiobooks, magazines, and newspapers on any device that can install the Scribd app, which includes the Kindle Fire. There are, however, exclusions on certain titles. Scribd has also recently updated its business model to allow subscribers unlimited access to content, shifting away from monthly credits. In order to make your book available on Scribd's subscription platform, you must go through one of their publishing partners: Smashwords, INscribe Digital, BookBaby, or Draft2Digital. For $14.95 per month, Audible provides access to tens of thousands of audiobooks. You get one credit per month to purchase any audiobook regardless of price, as well as a 30% discount towards any additional audiobooks, which you get to keep even if you cancel your subscription. If you don't like your audiobook, Audible offers free exchanges. In order to make your audiobook available on Audible, you must publish it using Amazon's Audiobook Creation Exchange. For $12.99 per month, Kobo provides access to their catalogue of audiobooks. Every month, you get one credit to redeem for any audiobook, regardless of price, and you can listen on any device that allows you to install the Kobo app. The audiobooks are yours to keep even if you cancel your subscription, and if you don't like one, you can exchange it for free. Hailed the "Spotify for books," 24Symbols offers a free ad-based, book-streaming service, with the option of upgrading to an ad-free premium account for $8.99 USD per month. 24Symbols provides access to more than one million ebooks and audiobooks on any device that can install the 24Symbols app. There aren't a lot of bestsellers available, but it also doesn't require any commitment. To learn how to make your books available on 24Symbols, check out their list of Frequently Asked Questions. For $14.95 per month, Playster provides access to more than 250,000 ebooks or more than 40,000 audiobooks. In an attempt to be "the Netflix of everything," there's also a $34.95-per-month option to access to their entire catalogue of movies, music, ebooks, audiobooks, and games, plus you get a free Android tablet and a pair of headphones. Playster is only available on a 12-month contract. Contact Playster if you're interested in a publishing partnership. 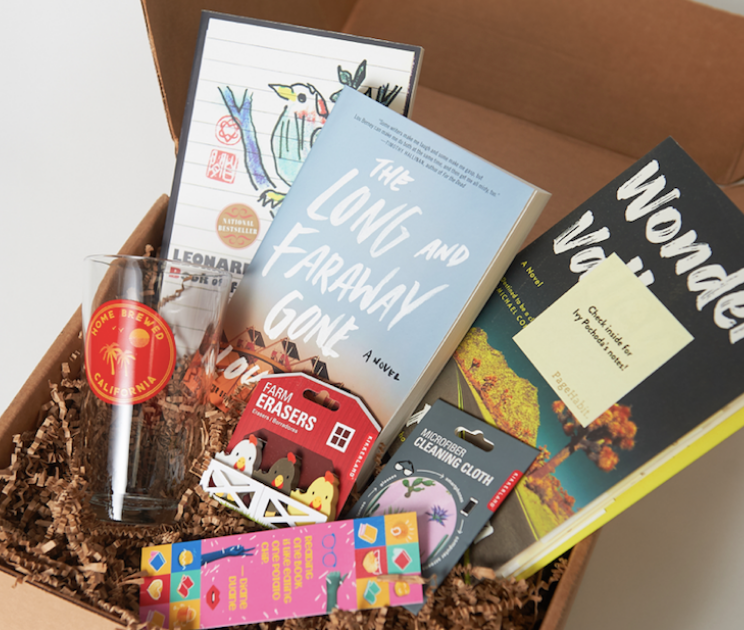 On the other end of the availability spectrum, subscription boxes take the choice out of the book buyer's hands entirely. 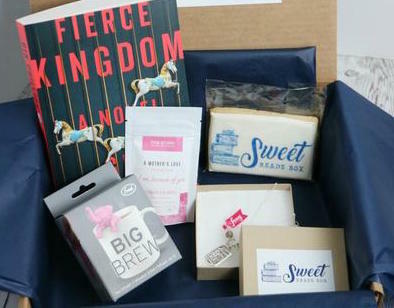 Subscribers can sign up to receive a monthly book-themed box in a wide variety of niches, although Fantasy and YA seem to be the most popular categories. This business model has really taken off over the past couple of years and shows no signs of slowing down, which begs the question: Do people actually want unlimited choice, or do they prefer to have their choices made for them, particularly when it comes to what to read next? According to Nathan Hull's presentation at this year's Tech Forum, people typically prefer curated content. This is also not a new phenomenon. Case in point: Book clubs have been around for ages. Book of the Month Club, which was founded in 1926 and helped to launch the careers of Margaret Mitchell (Gone with the Wind) and J.D Salinger (The Catcher in the Rye), is still operational after 90 years. Unfortunately Book of the Month is only available in the United States, but it illustrates the value of book subscription services to both authors and readers alike. Today, the term "book club" carries connotations of a group of women sitting in a suburban living room drinking wine while book boxes have assumed the mantle of recommending cool books to the masses. We've selected a few boxes in a variety of categories that are available to Canadian readers. There aren't a lot of options for book boxes that ship within Canada; most come from the US and will therefore incur an additional shipping fee. Subscription services based in Canada have been marked with a Canadian flag, and all prices are in CAD unless otherwise indicated. 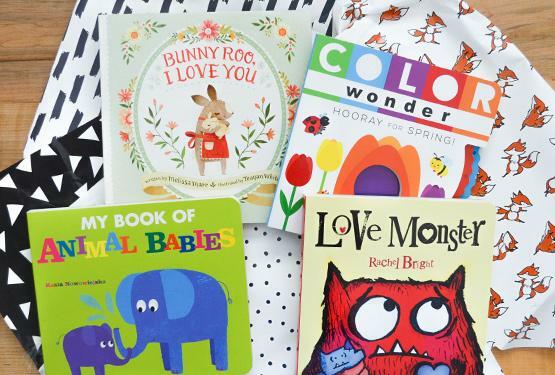 For $19.96 per month, you can get three picture or board books (or a mix of both) for children aged 0-7. Lillypost offers a variety of plans, and for every box purchased, they donate one book to a child in need. For $29.99 per month, you can get either YA or children's new releases, as well as a selection of high-quality book-ish items. Shipping to Canada is $14.95. Prices listed are in USD. For $25+ per crate, you can choose between a middle grade crate themed for either Action & Adventure or Tales & Fable (pictured), or an Adult Seasonal Experience crate. You can also choose your monthly plan. Each middle grade crate contains a middle grade novel, 3-4 items to engage the reader, and exclusive access to online content. 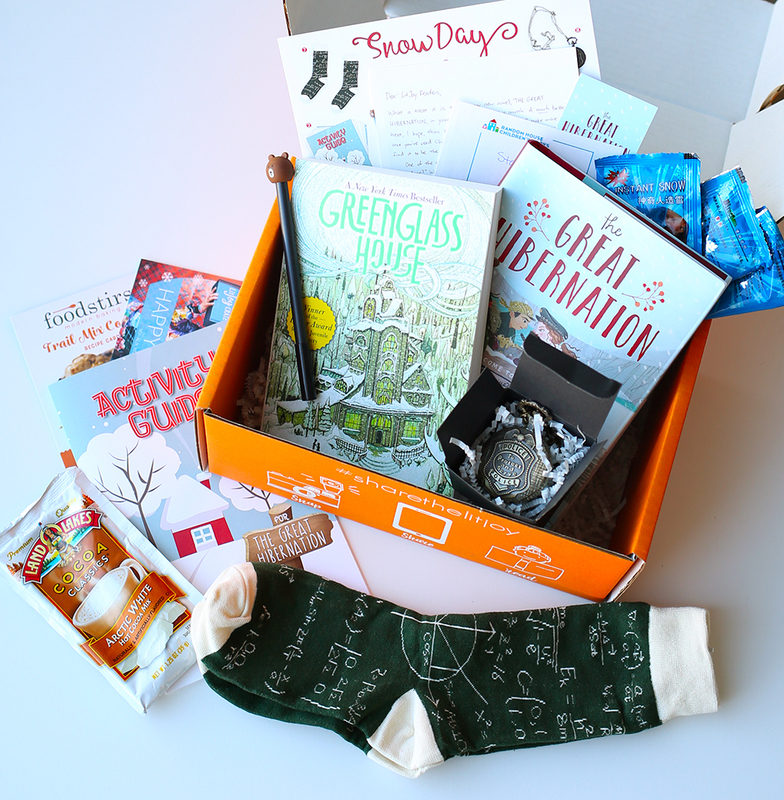 Each seasonal adult crate contains two novels (one adult and one YA) and 3-4 book-ish items. For $50 (plus shipping) per quarter, you will receive a brand new release annotated by the author, plus two other curated books and more book-ish goods. Prices listed are in USD. For $54.99 per month, you get a bestselling fiction novel, a hand-crafted item selected to match the chosen book in some way, artisanal tea or coffee, and gourmet goodies. For $64.95 (plus shipping) per month, you will receive 4-6 items to help you cozy up with your new book. Each box contains: a recent hardcover release; artisanal coffee, tea, or hot chocolate; a gourmet treat; and handmade items like socks, candles, or prints. Prices listed are in USD. Even bookstores are jumping on the bandwagon. Earlier this year, Indigo launched its own version of the book box. While not available through subscription, it still allows the chain to bundle products together and ship them directly to the consumer in a way that mirrors the book-box model. The first Indigo Book Box contained a signed copy of The Fates Divide by Veronica Roth, a letter from the author, an exclusive print of the map from the book, and a journal. 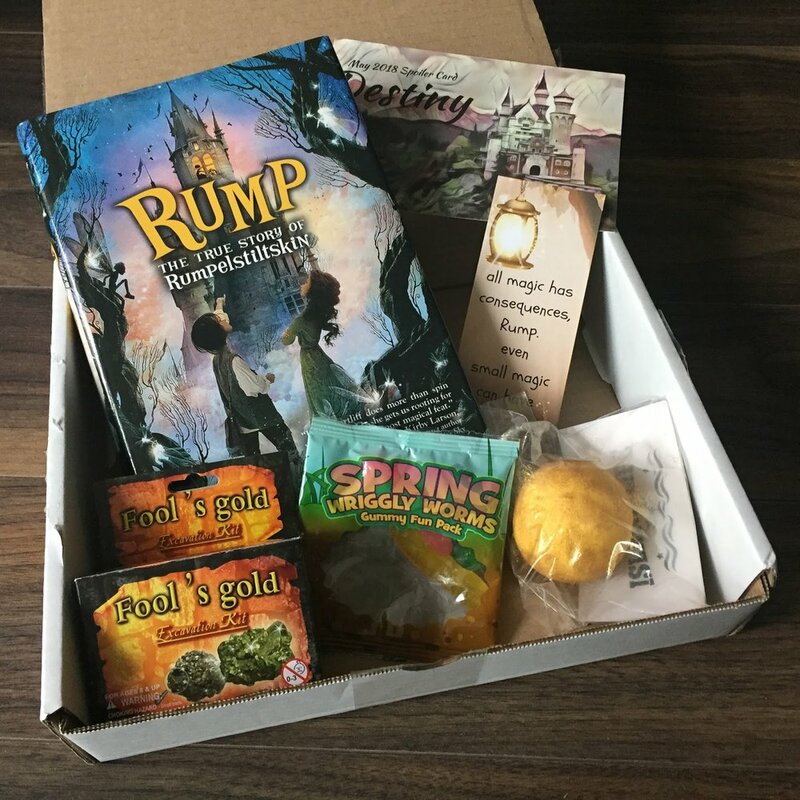 It may be worthwhile to contact curators looking to source products for their subscription boxes if it means getting your book(s) directly into the hands of potentially hundreds of readers with little to no marketing efforts, except of course to the book-box curators themselves. Book boxes present a lot of interesting opportunities for big and small publishers alike, as well as self-published authors. Whether you prefer unlimited content, or you want someone else to carefully curate your reading list, subscription services aren't going anywhere any time soon. And, needless to say, I found it very difficult to keep my credit card inside my wallet while writing this post.